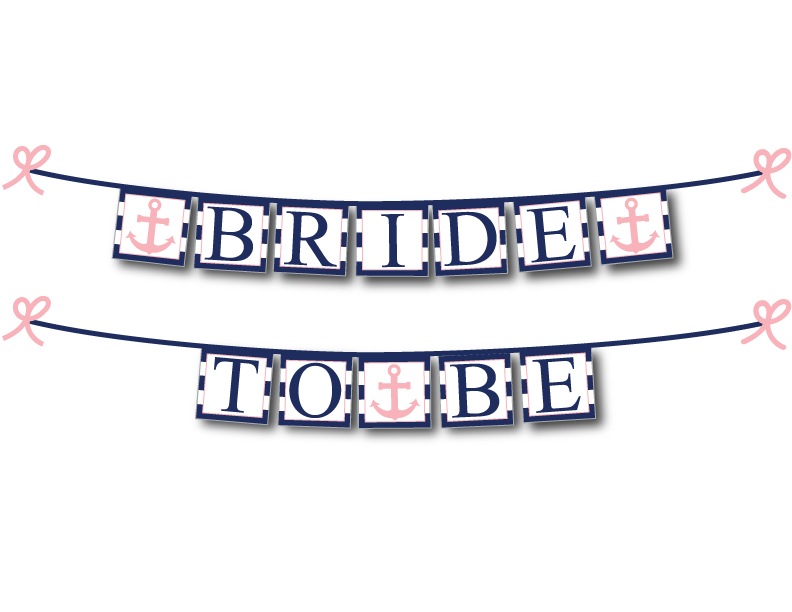 Whether you are looking for decorations for your wedding, engagement party, bachelorette party, anniversary or bridal shower or bridal jewelry and bridesmaid gifts, Celebrating Together helps brides and her bridal tribe create the wedding memories of her dreams. 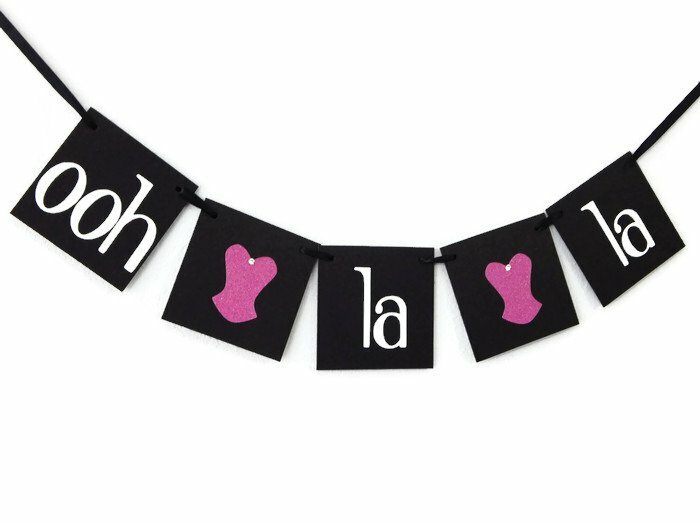 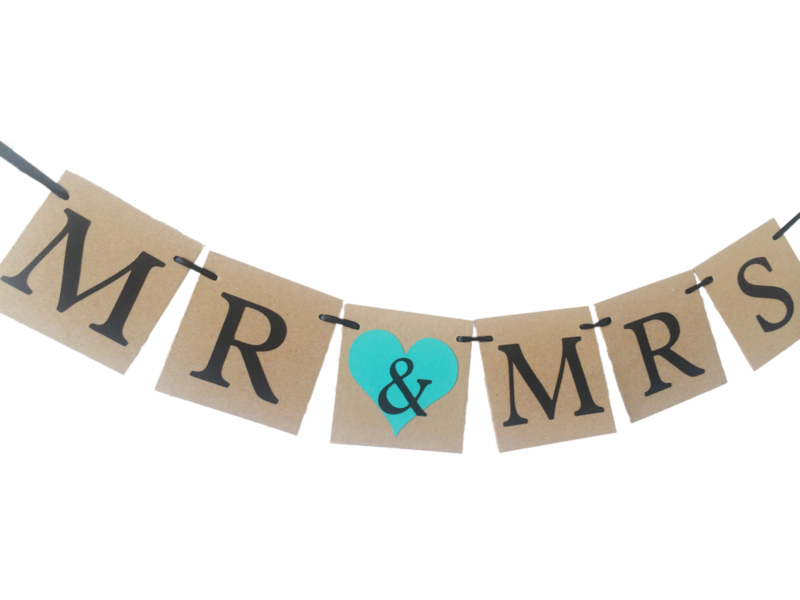 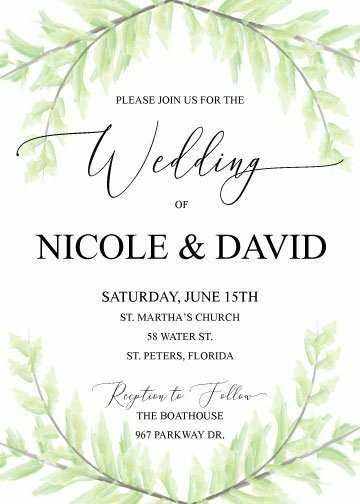 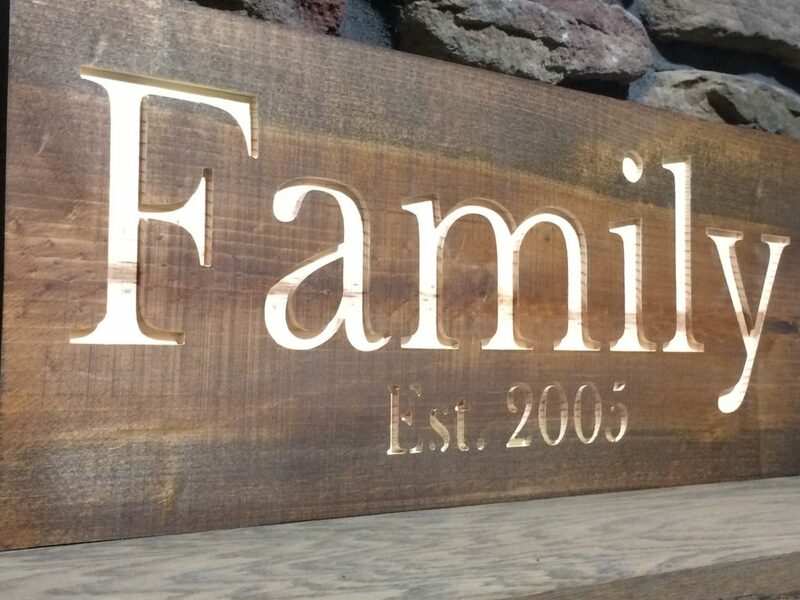 We specialize in custom creations, including wedding, engagement party, bridal shower and bachelorette party banners, wooden signs, printables and other stationery to fit your wedding theme and colors. 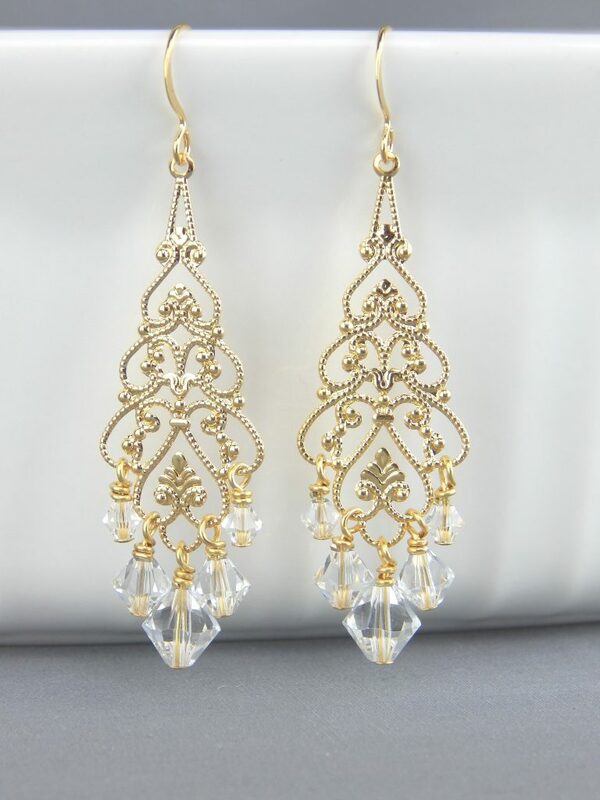 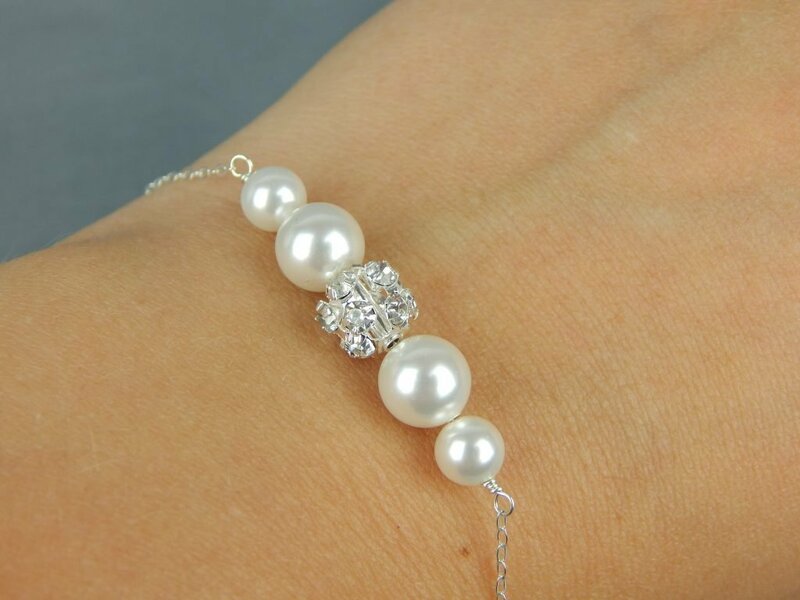 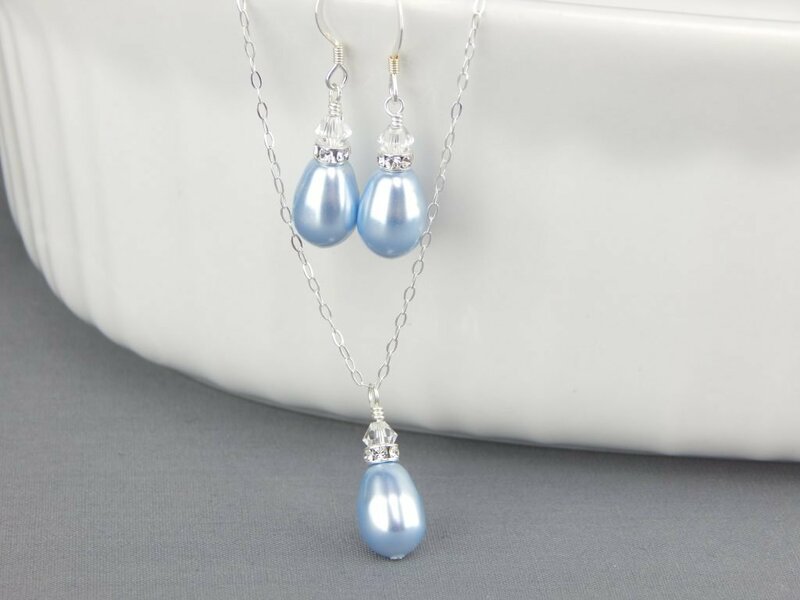 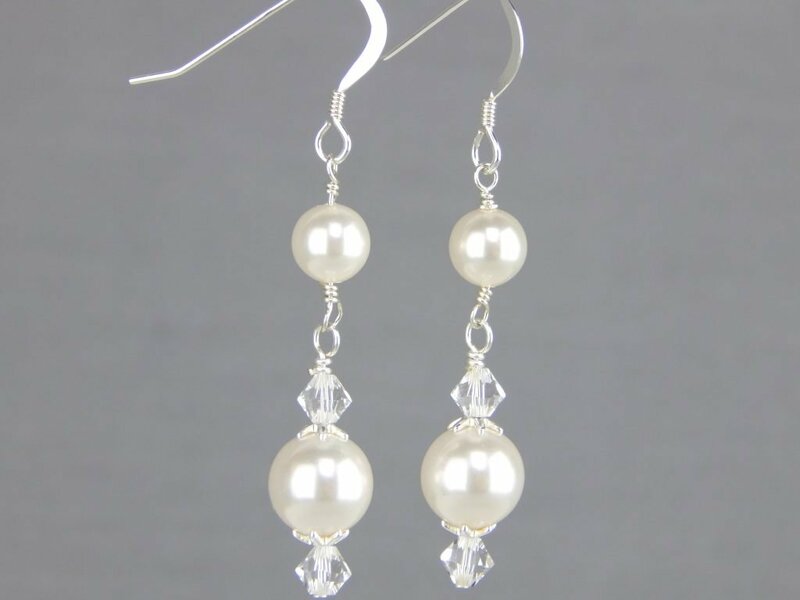 You can also discover the perfect bridal earrings or bridesmaid jewelry gift sets to complete those needed wedding day items. 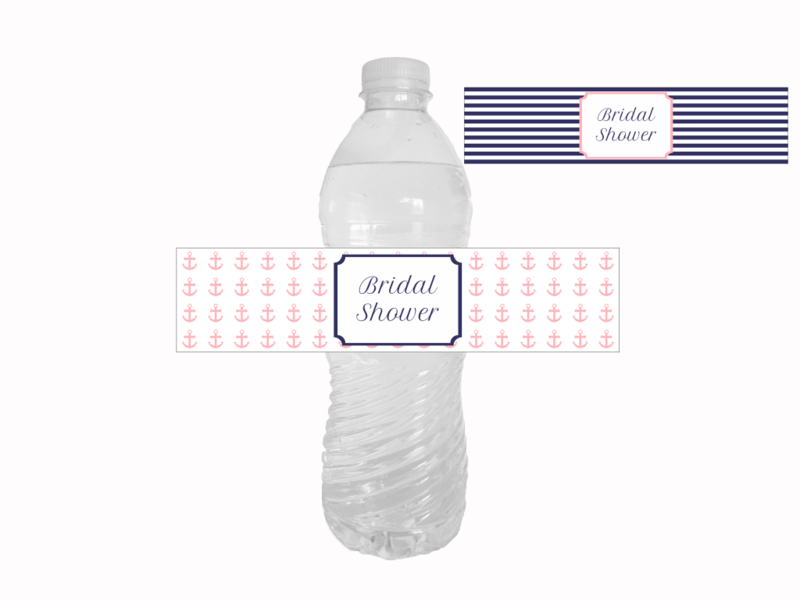 Celebrating Together is here to help you add that special touch to your wedding and make your day truly unique. 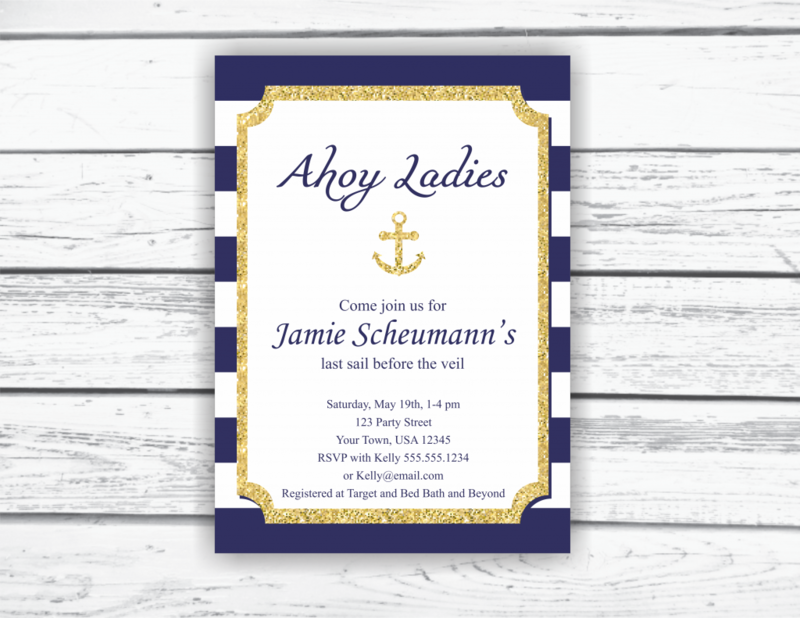 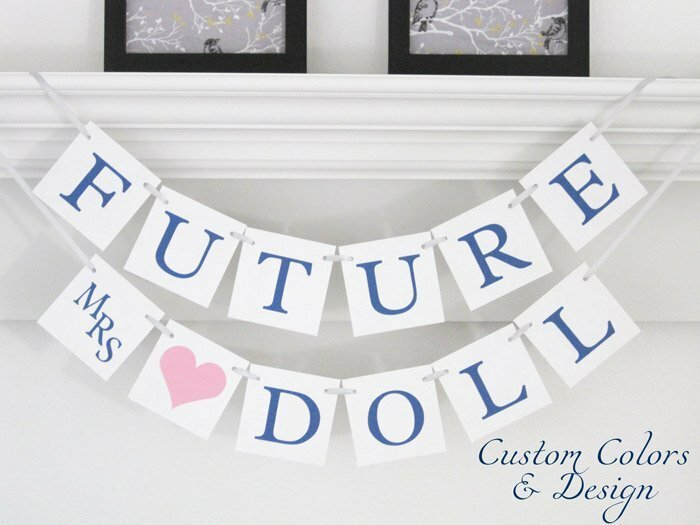 Get your save the date banner, custom sign or wedding jewelry and more today!